Are you interested in applying to and studying at Oxford? 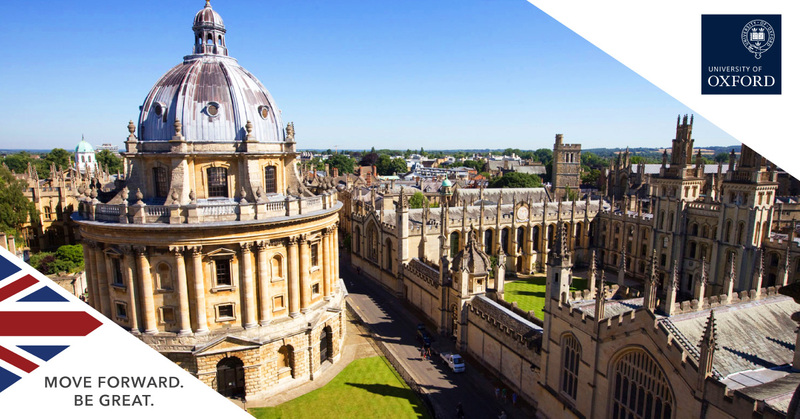 The Oxbridge Service is a specially designed application service tailored for international students who want to study at the best university in the world. Arrange your free consultation at SI-UK Abuja or Lagos to learn more.